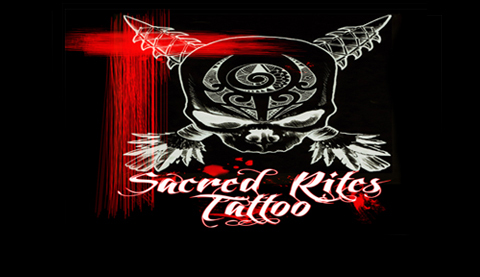 We are Port Charlotte's premier tattoo studio. We offer everything from custom work to portraits. $35 basic piercings (which is anything above the belt). When the new tattoo laws were placed we were the first shop to get licensed with licensed artists.